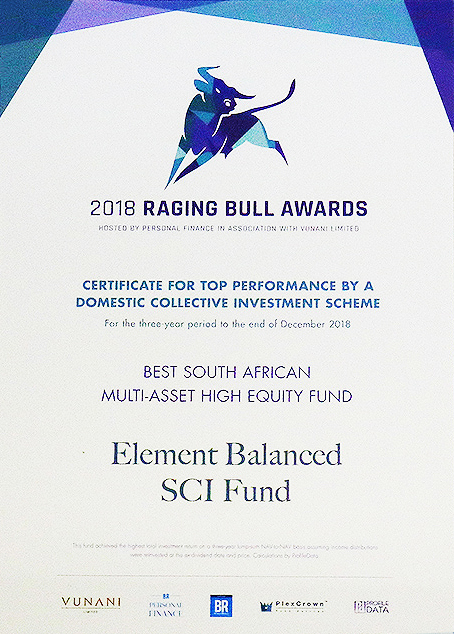 Element Balanced SCI Fund – received the Raging Bull Certificate as the Best SA Multi-Asset High Equity Fund (straight performance over three years to December 2018). Element Islamic Balanced SCI Fund – one of the three Raging Bull nominees for this award and the second best performing fund in the category. Competitive with the highest number of funds. 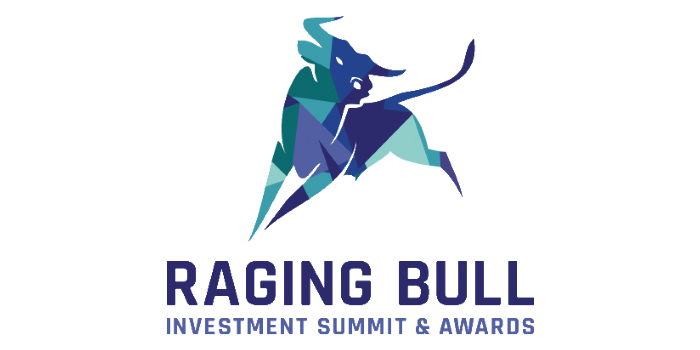 Element Real Income SCI Fund Fund – one of the three Raging Bull nominees for this award and the second best performing fund in the category.